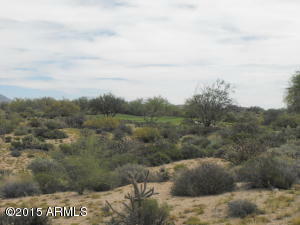 One of the best priced lots in The Mirabel Club. 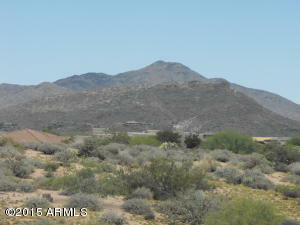 This lot has north south exposure with excellent mountain views to the north and south. 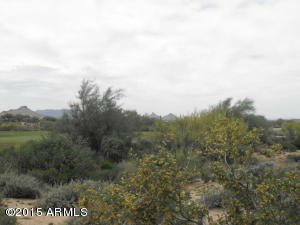 Located on the 16th fairway a the end of a private, secluded cul de sac. 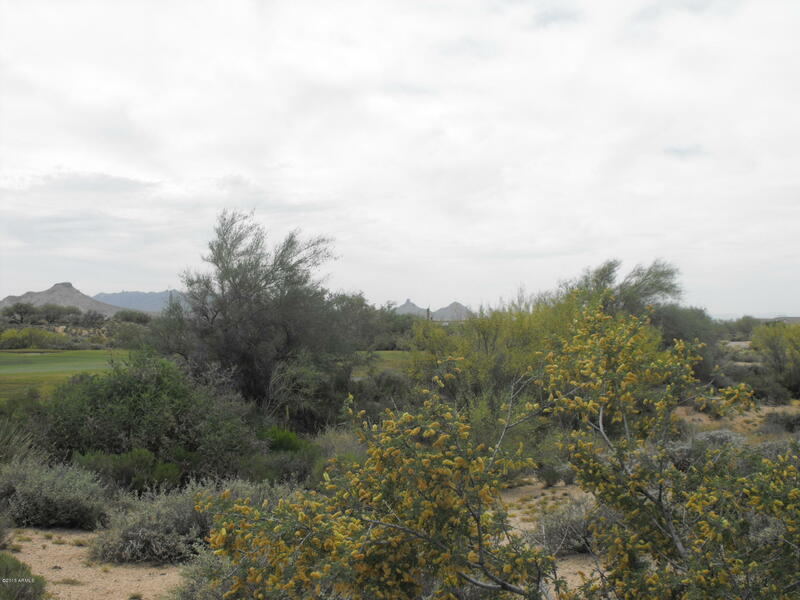 Less than 30 fairway view lots are left in Mirabel so don't miss your opportunity to buy a golf course lot in Mirabel for under $400K.